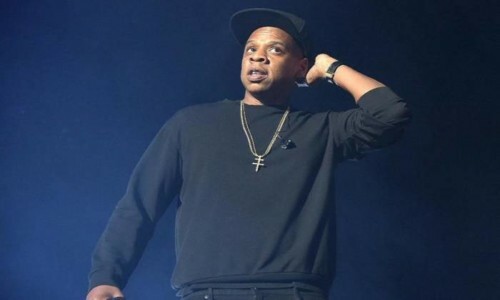 As the year’s end steadily approaches, everyone’s dropping their 2018 “2018 favorites” lists – including Jay Z .The rapper, and TIDAL owner, took to his own streaming service to share his “Year End Picks” — 20 songs that he enjoyed this year. 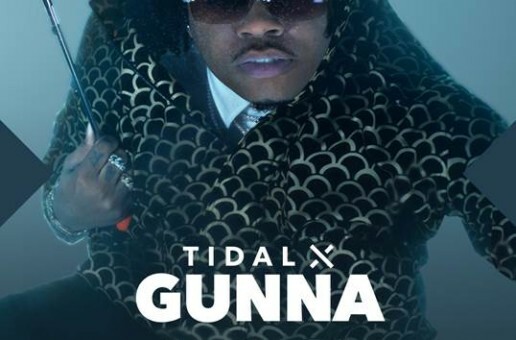 The list includes both mainstream and up-and-coming artists, such as Sheck Wes and Gunna. 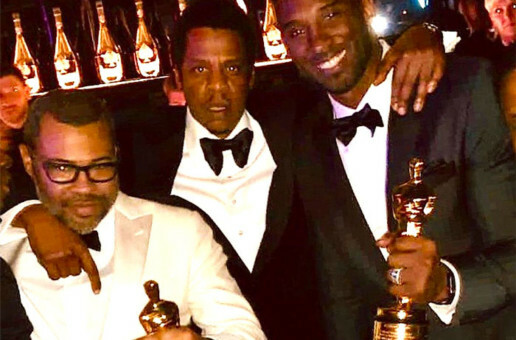 Pusha T, Migos, Drake, Travis Scott, Nas, Kanye West and a few other big names made the cut as well. 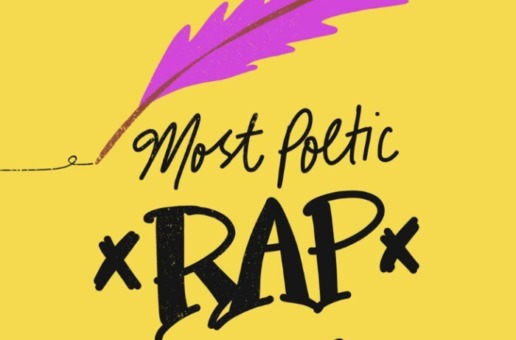 Check out Jay’s playlist below. 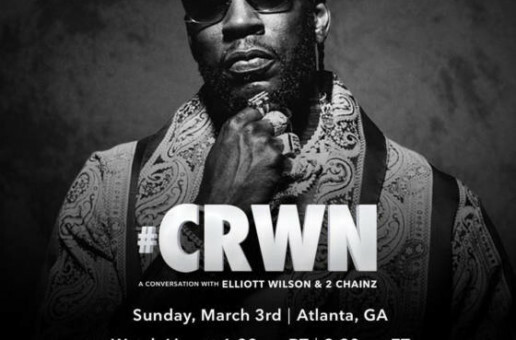 Tune Into CRWN: A Conversation w/ 2 Chainz & Elliot Wilson on March 3rd!